Producing organic vegetables, herbs and companion flowers in raised planters has many benefits even when land for growing is available, however for those with limited space such as balconies, verandas and small courtyards, planters may be the only viable option. When growing in planters you have the blessed opportunity to start with quality growing media, free of heavy metal contaminates which is teaming with organic compounds that might not otherwise be present in depleted soils. 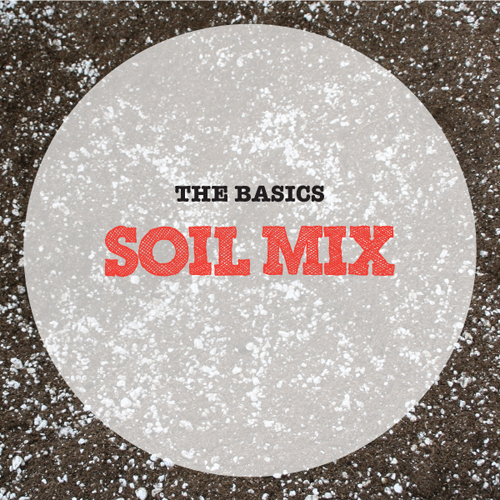 The soil mix you use will supply plant roots with essential nutrients, air and water while supporting it physically. Commercial mixes tend to dry out quickly, compost alone is too dense and plain potting mix is low in fertility. Starting with the perfect soil mix will fuel plant root growth while providing excellent drainage and quality nutrients. Course builder’s sand (not play sand) is a substitute for vermiculite, although if you do substitute it, bump up the moisture retaining quality of your soil mix by adding coco coir fibre. As you add new plants top up your soil mix with organic compost and regularly liquid feed with Seasol, diluted worm juice and compost teas to replace any nutrient loss from watering. Well-rotted manures can be blended with compost before filling around growing plants. For more information on individual plant needs be sure to visit our plant profiles here.